Looking for a large selection of new and used cars trucks and SUVs for sale but are not sure where to start your search? 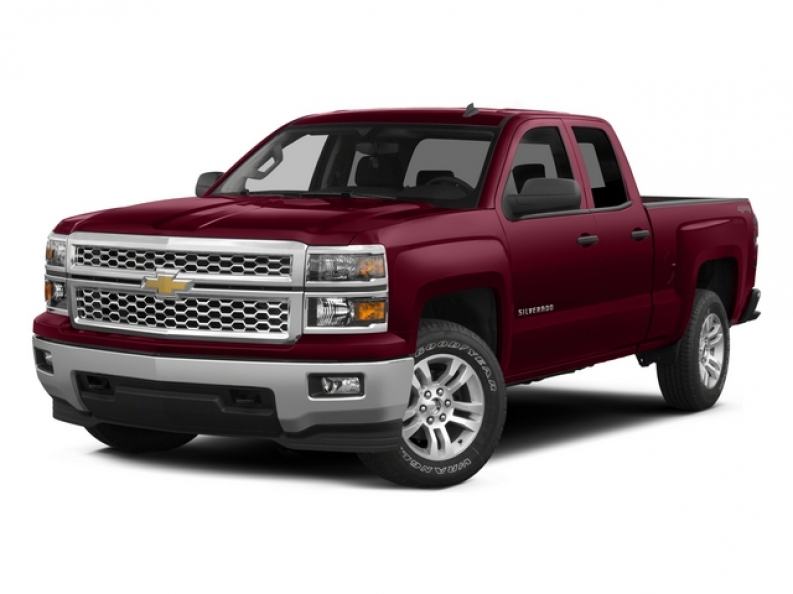 Wanting to find a Chevy dealer near you with a vast selection of used Chevy trucks for sale? If so then you need to head to Ewald Chevrolet Buick in Oconomowoc, WI. Here at this Chevy dealer, we have a large selection of new and used cars for sale with everything from used trucks like a used Chevy Colorado, to new cars including a new Chevy Cruze for sale and everything in between. Here at Ewald Chevrolet Buick, we understand that when it comes to finding a large selection of new and used cars for sale that fit your wants and needs the process can seem never-ending. Which is why we have a team of people who are happy to answer any and all questions you may have about one of the many new and used cars for sale. That includes questions about our vast selection of Chevy trucks for sale here in Oconomowoc, WI. If you are looking for the perfect compact truck that can handle all of your urban driving needs and weekend towing needs, you will not want to miss out on the large selection of used Chevy Colorados for sale. These used Chevy trucks come with many features both inside and out that you will not want to miss. 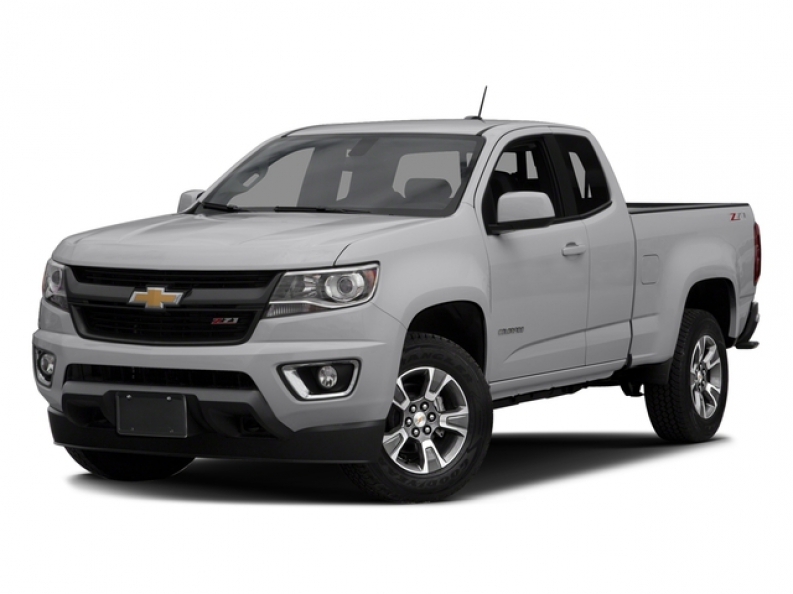 You are sure to turn heads as you drive through the streets of Wisconsin in Chevy truck for sale, with a slimmer grille and softer lines that have reinvented the iconic style of the pickup truck. Its style has less of the traditional-truck look and features more of a style that convinces its ready-to-work. The Interior of this used truck for sale is as impressive as the exterior. Its uniquely shapes dash provides a perfect place for the LCD and controls such as the volume and climate controls. While still offering the look of a pickup truck inside the used Chevy Colorado kicks it up a notch with features including seat bolstering, door and dash trim, and soft-touch faux aluminum trim. Giving you the perfect combination of sophisticated style and rugged durability in this used Chevy truck for sale. Make your drivers seat your favorite place to be with heated leather seats that are power adjustable and feature multi-way lumbar support. Do not let the tiny size of this used Chevrolet Colorado for sale fool you; it features a V6 engine and an 8-speed automatic transmission that is ready to take on all of your weekend towing needs. When you are looking for Chevy trucks for sale that is great for city driving come and see the used Chevy Colorado for sale in Oconomowoc, WI. If you are in need of something with a little more power to back it up, come and see one of the many used Chevy Silverados for sale. These used Chevy trucks for sale can handle whatever you put in front of them. With a built-in backup camera and color-coded grid lines getting into and out of even the smallest of spots and parallel parking will be easier than ever before. Plus with the backup camera hitching your trailer up alone will be easier than ever before in this Chevy truck for sale. The used Chevy Silverado for sale also comes with a built-in turn by turn navigation system, so you never have to deal with using an old and outdated GPS system ever again. With real-time traffic updates, you can quickly change your route and avoid the traffic altogether.This used Chevy truck for sale also comes with a reinforced truck bed, so you never have to worry about denting or puncturing it, make getting into and out of your truck bed a breeze with the rear bumper step. Keep all of your devices charged with multiple USB ports and power outlets. A premium sound system and Mp3 compatible radio make it easy to listen to all of your favorite music no matter where you go. Hauling a trailer with this Chevy truck for sale is going to be easier than ever before. Anti-trailer sway will detect when your trailer is swaying and will apply braking and where needed. However what makes this used Chevy truck for sale impressive is the powerful EcoTec3 5.3L V8 engine with a 6-Speed Automatic Electronic with Overdrive. When you need Chevy trucks for sale that can handle all of your towing needs come and see one of the many used Chevy Silverado for sale near you in Oconomowoc, WI. When you are looking for a large selection of new and used Chevrolet trucks for sale in Wisconsin, come to Ewald Chevrolet Buick. Our team is ready to help you find the new or used vehicles of your dreams here in Oconomowoc, WI.